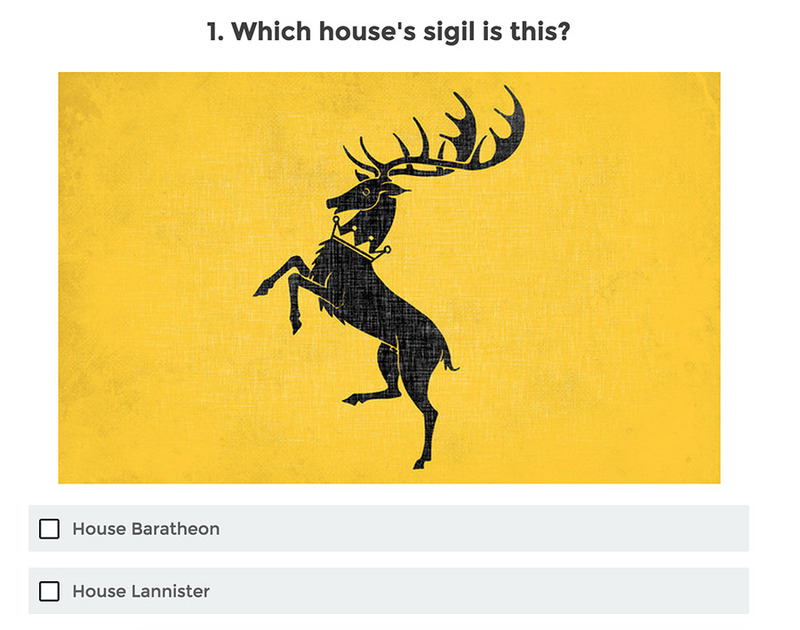 You can try the plugin and create your own demo quiz. If you have questions, I’m at your disposal in the comments. WP Viral Quiz is GDPR compliant. You can learn more about our compliance by clicking here. GDPR compliant : Enable a GDPR area below lead forms. Checkout the project roadmap here : https://www.ohmyquiz.io/roadmap ! You’ll discover the new features planned. And don’t hesitate to give me your ideas ! (Fix) Fix a bug with the personality builder. (New) Redirect people depending on their scores. (New) People can share quizzes on VK.com! (New) Add HTML (ads, for instance) between questions : it’s a global setting for all your quizzes, or a feature for each quiz. (Fix) Facebook share uses the default og:picture when nothing is specified. (Fix) Facebook share box works fine (picture + text). (Fix) Scroll issue is fixed for multi-pages quiz. (Fix) A lot of fixes + improvements. 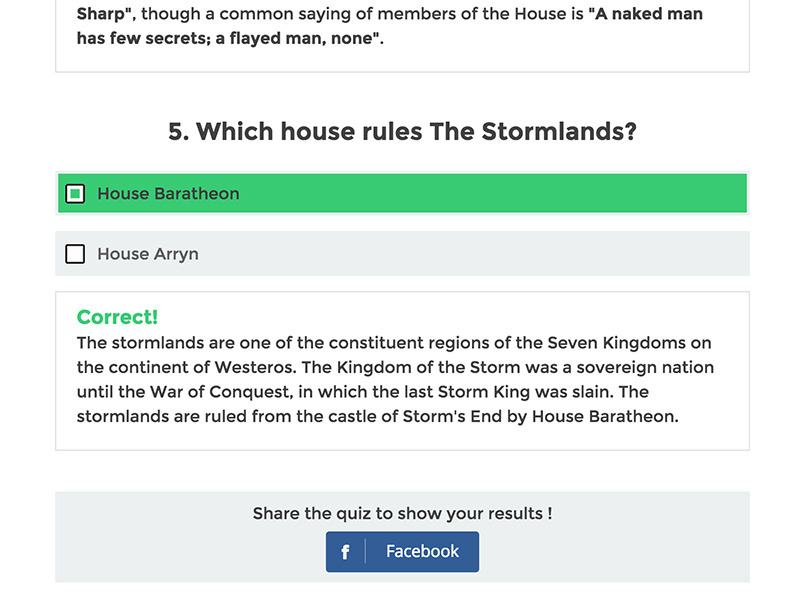 (New) A big UX improvement for the Quiz Building Page. (Fix) Auto-scroll to result fixed. (Fix) JS error when quiz start fixed. 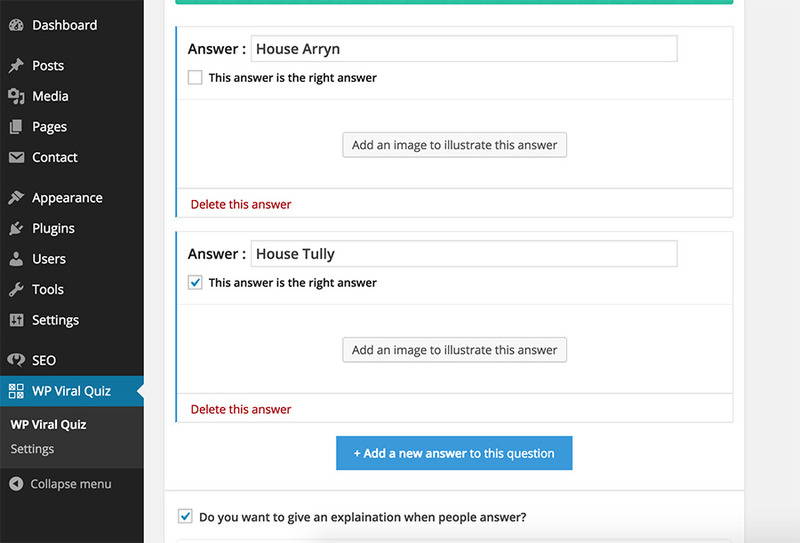 (Fix) Shortcodes works in questions, answers and results. (Fix) Redirected results issue fixed. 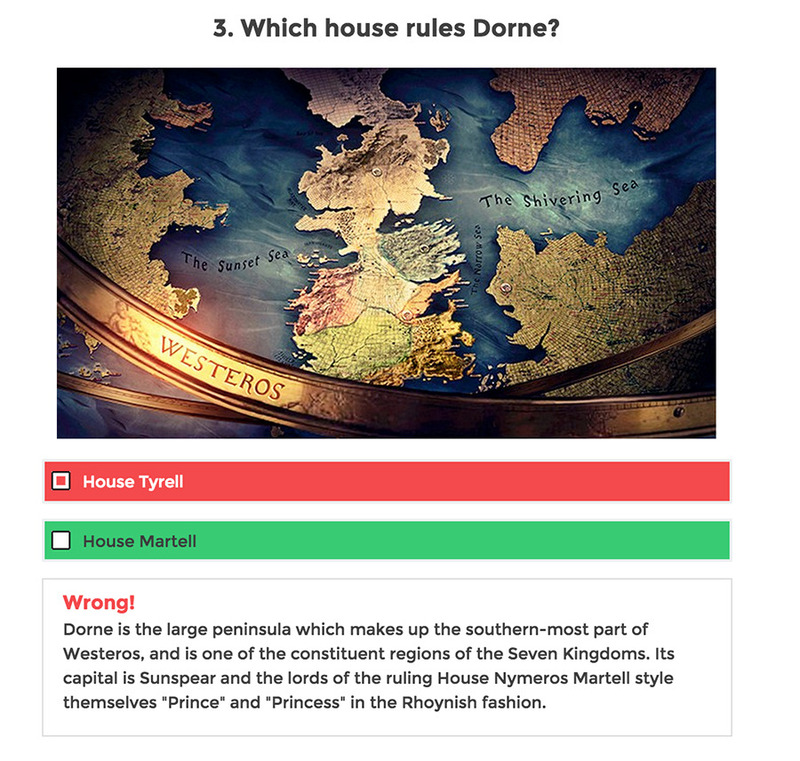 A new quiz creation interface, more reliable. A 1000x performance increase. The plugin will work on high traffic websites, without slowing your page loading. Possibility to customize form fields at the end of each quiz. A version designed for rock-solid stability (no more bugs using “refresh” or caching plugins). A uniquely clear code, which will help me to publish updates on a regular basis, with REAL new features that you were all expecting. Those familiar with the plugin will notice further fine-tuning improvements. Write us by using our ticket system : https://www.ohmyquiz.io/support/. 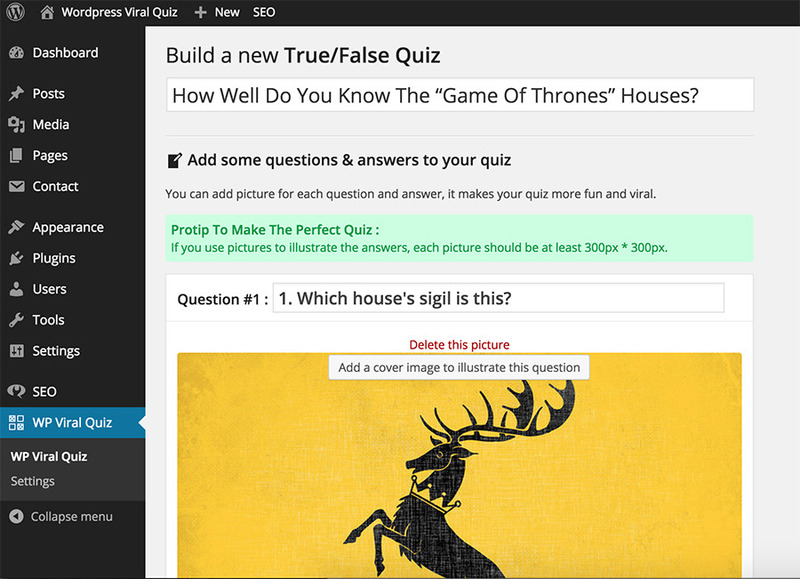 We try to make the best quiz plugin for WP, so please don’t hesitate to report bug and suggest us new features !